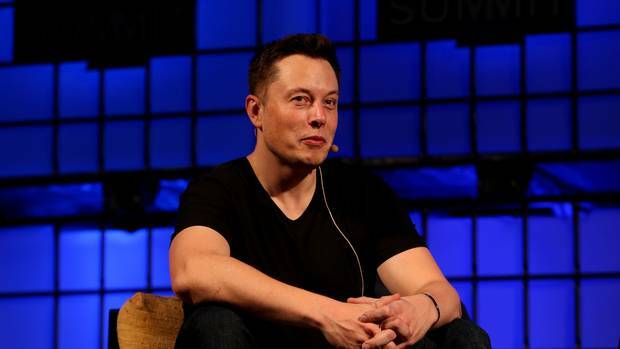 Elon Musk’s tweet about taking Tesla private two weeks ago ignited a firestorm around his health and the exacting nature of his job. “This past year has been the most difficult and painful year of my career,” he admitted in a candid interview with the New York Times. Musk described the extreme working conditions under which he has been working and the toll it has taken on his personal life. He spent three or four consecutive days working on the factory floor, never leaving the site or going outside. He worked through a recent birthday well past midnight, without seeing friends or family. And he almost missed his brother’s wedding, where he was slated to be the best man. And frankly, I agree. More sleep might be a sound solution in theory, but I’ve never seen it offered in practice. Never in my working life have I ever heard a manager suggest a team get more sleep when there is more work to be done. For anyone who has been in the position to work consecutive 100-hour weeks, when you’re in the thick of it, there really is no other option. When work mounts, sleep is one of the easiest things to circumvent.